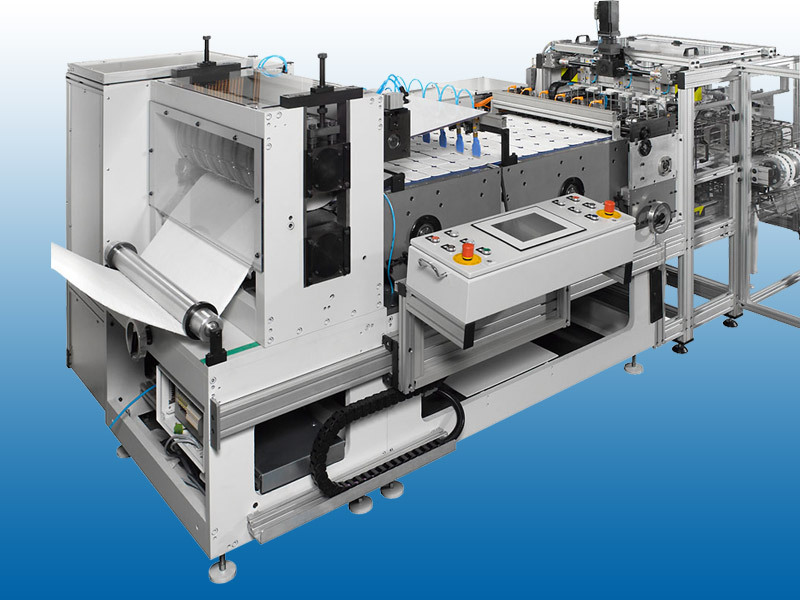 In the meantime Schober supplies machines with a web width of 700 mm for the die cutting and stacking of round, square and rectangular cotton pads. For pads with a diameter of 57 mm up to 11 repeats across the web are possible. 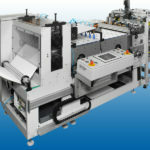 The cut products are counted inline, stacked horizontally and automatically packed. Optional product deliveries for different product orientations or nested patterns are available.